Have you ever thought of the state of your sewer lines? Do you know what is happening inside your sewer pipe lines? If not then call us to show you a video clip of how much debris and bacteria have accumulated and is multiplying inside your sewer lines. Leaving them as it is without cleaning is unhealthy and to avoid those messy and costly urgent sewer repair procedure all you have to do is hire a reliable plumbing service and get a trenchless sewer repair. 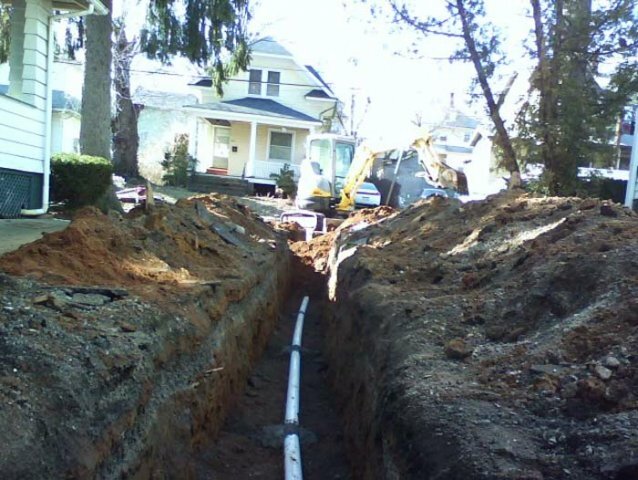 We have got vast experience in sewer repair; in fact we are the leading trenchless sewer repair and replacement service provider in NJ. There are a lot of factors like tree roots and other debris that can block your sewer lines and result in sewer clogging. To prevent such things from blocking your sewer lines you need to carry out a routine drain cleaning and sewer repair procedure. A routine sewer cleaning procedure can help you get rid of the clogs and remove debris and also the roots of trees that pass through the main sewer lines. Trenchless sewer repair is a relatively new method and in this method a large area where the sewer pipes are running need not be excavated to replace or clean them. In this method only two holes are dug, one near the main pipe and the other hole is dug a few meters away from the main pipe. The repair and replacement works are done from the areas where the holes are dug. 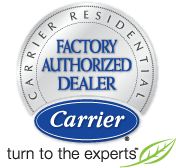 We will help you keep your sewer lines healthy and free from all clogs with our modern technology methods. In fact our methods will leave no trace of the work that you will be satisfied with the work so much that you will not think twice for calling All Week next time and you will be willing to do a routine sewer repair and drain cleaning service.